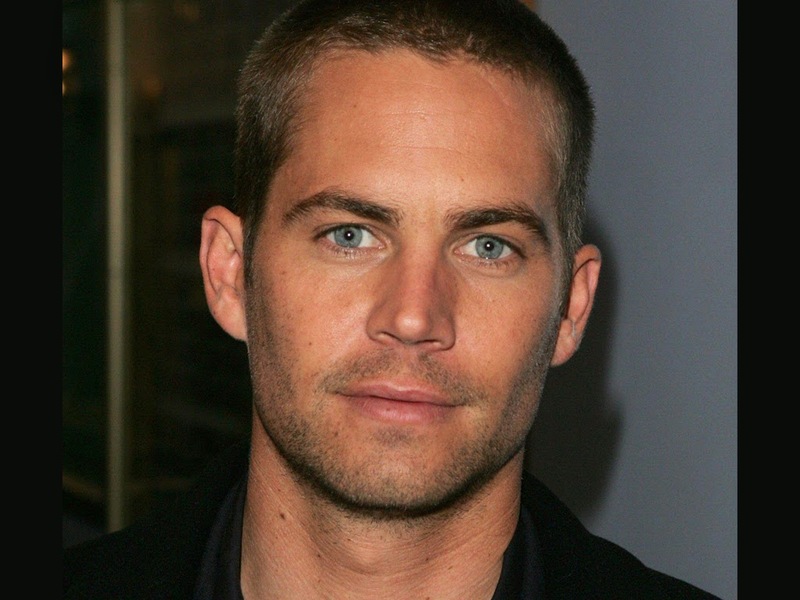 Q: Like the rest of the world, I was so shocked to hear that Paul Walker had died in a car crash. I saw his last movie, “Hours,” the other day, and he was so good in it. I know he was working on the next “Fast and Furious” movie when he died. Any chance they’ll still release it? — Jimmy T., Oceanside, Calif.
A: Production on “Fast and Furious 7” had been shut down for some time after Paul’s death, with 60 percent of the movie having been shot. It wasn’t clear what they would do. Would they cancel the movie? Use CGI for some of his remaining scenes? Cut him out all together? Just before Christmas, Universal released this official statement about “FF7,” along with a release date: “Continuing the global exploits in the franchise built on speed, Vin Diesel and Paul Walker lead the returning cast of ‘Fast and Furious 7,’ which will be released by Universal Pictures on April 10, 2015. James Wan directs this chapter of the hugely successful series, and Neal H. Moritz and Vin Diesel return as producers.” It has also been verified that they won’t kill off Paul’s character in this installment of the series. So, Paul will be in the movie, and you can bet millions of people can’t wait to see him in his final role. A: FX recently announced that the spy drama — which centers on the Cold War era of the ’80s, and stars Keri Russell and Matthew Rhys — will return for 13 episodes beginning Feb. 26. I can’t wait! Q: I haven’t seen Kevin Costner in anything in a while. Can you tell me what I can see him in next? — Gina R., Allentown, Pa.
A: In what critics are calling the “Field of Dreams” for football fans, Kevin’s latest project is called “Draft Day,” which comes to theaters April 11. 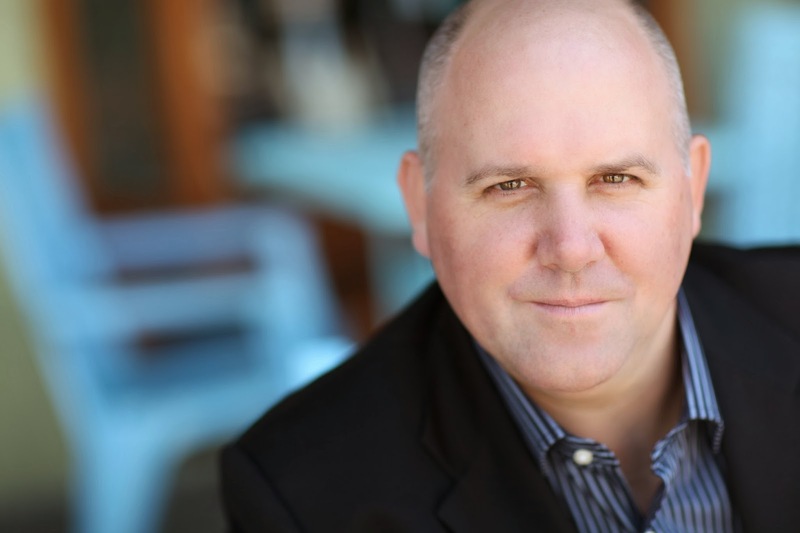 Kevin stars as Sonny Weaver Jr., the general manager for the Cleveland Browns. Sonny’s career is on the line as he has to bring the Browns out of a serious slump by picking the best players at NFL drafts. The film also stars Jennifer Garner, Tom Welling, Frank Langella, Sam Elliott, Rosanna Arquette and Ellen Burstyn. A: The actor you are thinking of is character actor James DuMont, who’s been on tons of TV shows like “American Horror Story,” “Treme,” “Nashville,” and “Bonnie and Clyde,” and on the big screen in “The Butler,” “Ocean’s Thirteen,” “War of the Worlds,” and “Along Came Polly,” to name only a few. James was thrilled to be in “Dallas Buyers Club,” which centers on Ron Woodroof (played by Matthew McConaughey), who works around the system to help AIDS patients get the medication they need after he is himself diagnosed with the disease. James plays the estranged father of Jared Leto’s character, Rayon, who’s transgender and HIV positive. Check back later this week for my full interview with this talented actor. A: ABC has renewed “Mistresses” for a 13-episode second season, which is scheduled to air in summer 2014. The show, which is based on the British series of the same name, stars Alyssa Milano, Rochelle Aytes, Jes Macallan and Yunjin Kim. The show centers on the lives of four female friends, and their involvement in an array of illicit and complex relationships. A: The A and E network decided this past fall to cancel “The Glades” after four seasons. The police procedural broke records for the network when it debuted, but slowly and steadily lost more than one-third of its viewers throughout the series, so the network canceled it. Q: Can you tell me if and when “Cedar Cove” will return for another season? — Richard O., Summerfield, Fla.
A: The Hallmark Channel has renewed the phenomenally successful series, which is based on the book series of the same name by Debbie Macomber, for a second season. The show’s first season made Hallmark Channel the No. 1 cable channel for Saturday nights during the 8 to 9 time slot. With internationally renowned actress Andie MacDowell leading the cast — which includes Dylan Neal, Teryl Rothery, Bruce Boxleitner, Barbara Niven and Brennan Elliott — season two of “Cedar Cover” promises more of the same drama, romance and fun. There is no word on the premiere date yet, but I’d start looking for it this summer. And of course, I’ll let you know as soon as I know exactly when it will return. A: I did report on this about six months ago, but since this is such a hot subject — I get tons of letters from readers asking me the same question — I’ll write about it again, with some new information to pass along. 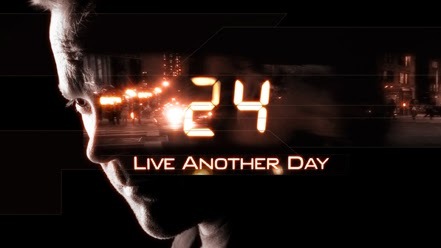 Fox is indeed airing a new version of “24,” which is called “24: Live Another Day.” This go ’round, it will be a 12-part series but will still cover the requisite 24 hours. Kiefer will return, as will Mary Lynn Rajskub, William Devane and Kim Raver. Kiefer recently told the press that the series will take place in London, stating: “‘24’ has always had such a global sensibility, but to be able to tell this intense ‘24’-style story with the beauty of Europe’s history and architecture as the backdrop is going to be fascinating.” Fox’s entertainment chairman Kevin Reilly teased reporters that the show’s pickup intrigued many industry stars. “A lot of who’s who in Hollywood wanted to participate in this,” he revealed. Be on the lookout for “24: Live Another Day” on Fox this May. A: The most anticipated — and cutest — sporting event of the season is about to get even bigger when “Puppy Bowl” returns to Animal Planet on Feb. 2 (first airing is from 3 to 5 p.m. ET/PT) for it’s 10th-anniversary edition. Starting at 3, the show will repeat all day, with new content every hour. With each airing, fans vote in real time for which puppy will take home the coveted title of MVP (Most Valuable Puppy), there will be a Kitty Half-Time Show, penguin cheerleaders, and viewers can participate in the Fantasy Puppy League (go to animalplanet.com/puppybowl to draft your team). This is definitely a can’t-miss event! Readers: I told you I’d let you know when I had an exact date for the season-two premiere of “Vikings,” and I’m a woman of my word. “Vikings” returns to the History channel on Thursday, Feb. 27 at 10 p.m. ET/PT. So don’t forget to tune in!